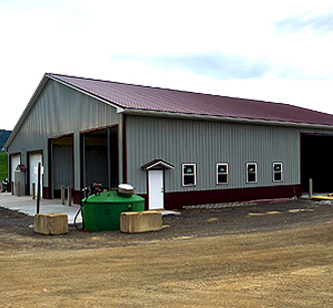 Since 1995, Cincinnatus has provided generations of Cortland Region customers with quality, pre-engineered and custom designed post frame, steel and metal buildings and pole barns. 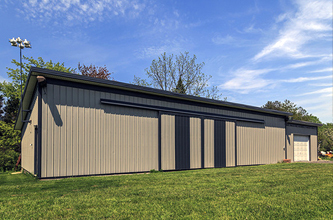 If you are in need of a custom post-frame building to be designed not only to you needs but also your budget then Cincinnatus Home Center is who you need. 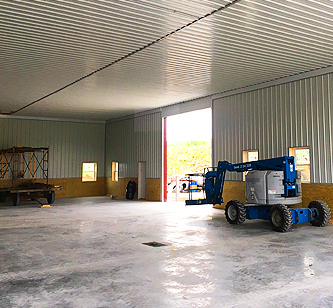 We will provide the plans, the building materials, and complete general contracting services to make sure your new garage, metal barn, a commercial building or a pole barn, or even an addition is done on time. 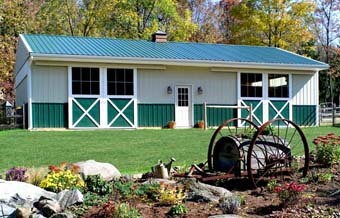 With over 21 years of experience in building Post Frame metal buildings and pole barns in Cincinnatus, NY and the surrounding area, Cincinnatus Home Center is your trusted source for quality custom post frame and pole barn building solutions. 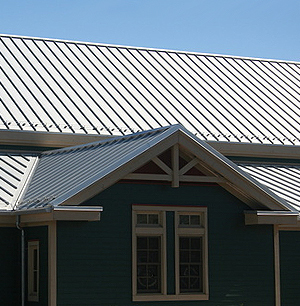 When to make the decision to have a new construction or addition done we are there from the initial building design concept, to site survey, permitting and code compliance, to final construction and move-in, Cincinnatus Home Center’s professional engineers and pole building project specialists will work with you through every phase of the building project. We have a real commitment to quality and service which has made Cincinnatus Home Center a leader in the Cincinnatus and surrounding area for Post Frame and Pole Barn design and construction.